The Vodafone Ghana Music Awards 2018 held last night has saw Nigerian Top simger emerged as one of the big winners at the event. 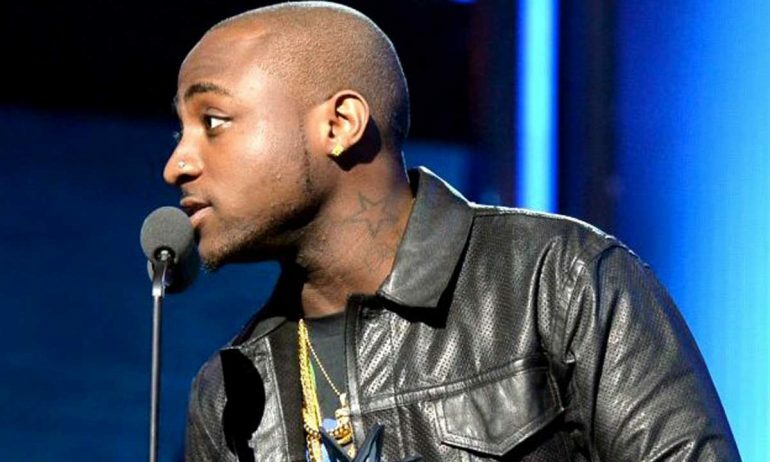 The event which took place at the Accra International Conference Centre on Saturday, April 14 2018, sad Nigerian superstar Davido emerged as the ‘Best African Artiste of the year’. In a category that paraded fellow Nigerian artists like Wizkid, Tiwa Savage and Olamide alongside other super stars from Africa like Cassper Nyovest, Nasty C and Toofan. Davido went home with the gong after having one of the most stellar years in his career. Other notable winners on the night was Sarkodie, who bagged 2 awards for ‘Hiplife/Hip-hop artiste of the year’ and ‘Best Rapper of the year’ alongside Kidi who was recently nominated by the Headies in its ‘Rookie of the year’ category, who got the ‘Highlife Song of the Year’ for his single,’Odo’.